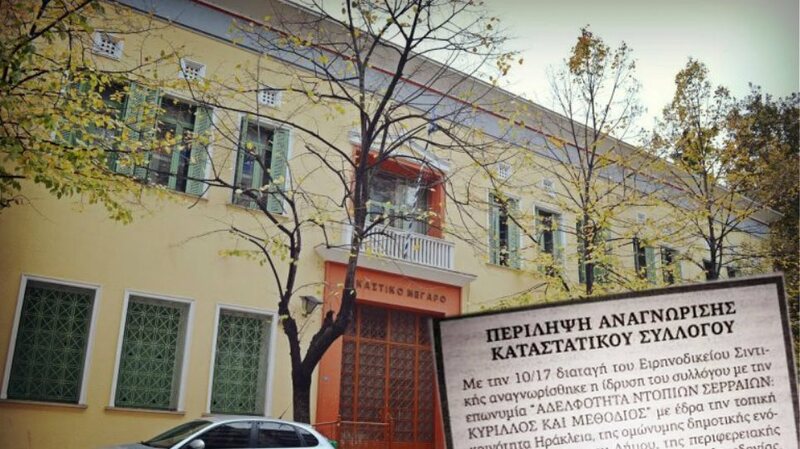 The following text will expose the lies and deliberate distortion of history coming out from propaganda sites of FYROM. 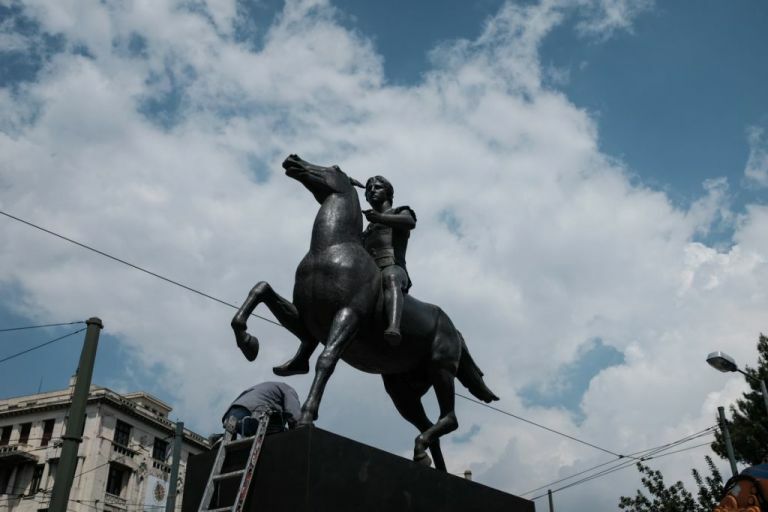 Falsified claims from the propaganda site historyofmacedonia.org. contrary to modern greek claims, macedonia was never part of greece, and the ancient macedonians were not regarded as ancient greeks. In reality the fact that Macedonia was part of Greece and ancient Macedonians were regarded as ancient Greeks arent “modern Greek claims” but are testimonies of ancient Greeks (including ancient Macedonians themselves) and other ancient people. 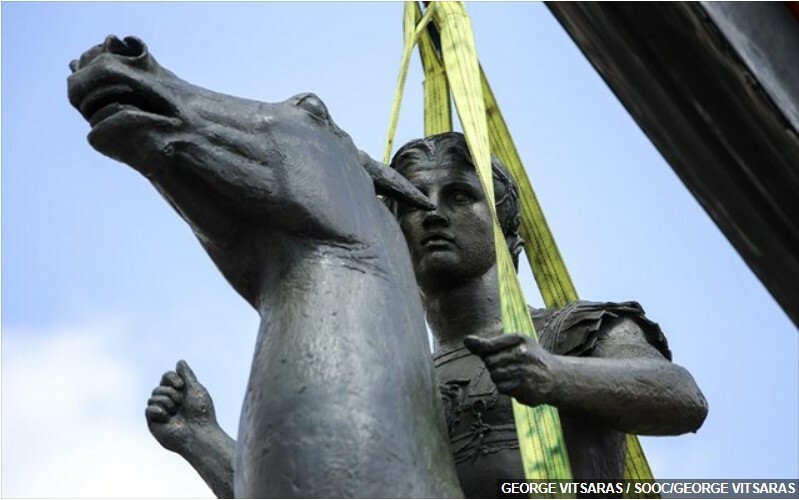 were just that – macedonians, who did not regard the greeks as their kindred but looked down upon them with contempt. 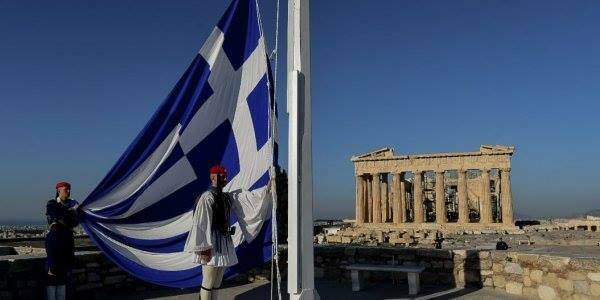 On the contrary ancient sources verify ancient Macedonians considered themselves as Greeks. were called barbarians, a label that the ancient greeks attributed only to non-greeks. 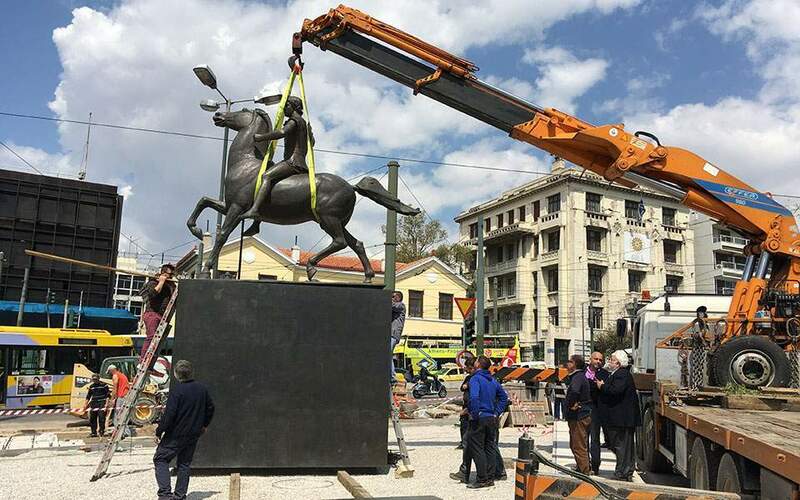 Another unhistorical illusion of modern FYROM propaganda. Truth is ancient sources are clear that also other Greek tribes were labeled barbarians except Macedonians. Contrary to the wishful thinking of the modern Slavs from FYROM, Philip United the Greek city-states. pillaged, burnt, razed greek cities to the ground, destroyed greek religious temples and monuments, and sold the greek inhabitants as slaves. Unfortunately for the propagandists this was a common practise among Greeks. So did certain Greeks against other Greeks. (Atheneans Vs Melians, Thebans Vs Plataeans, etc) It doesnt mean in anyway that Atheneans, Thebans, Spartans, etc were not…Greeks. garrisoned greek cities just as the thracian and illyrian cities (a sure sign of servitude). There is enough evidence showing that also certain Greeks garrisoned other Greek cities. even Greeks like Spartans placed garrisons to other greek cities like Thebes. The events which followed confirmed this suspicion; for when the Thebans had expelled the Spartan garrison and recovered the freedom of their city, Agesilaus declared war against them. Placing garrisons as shown above was a common practise and this doesnt mean of course in our example Spartans were non-Greeks as FYROM propagandists tend to speculate. used the greeks just as they used the thracians and the illyrians for their asian conquest. Another fatuous claim. Macedonians havent declared a pan-thracian/Illyrian campaign against Persia but contrary they united the greek city-states and declared a pan-hellenic campaign. Macedonians didnt spread Thracian or Illyrian language and culture but they spread everywhere they conquered the Greek language and culture. were asked to evacuate from the whole of greece back to macedonia by the romans. 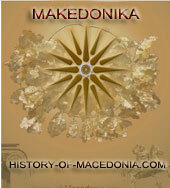 Romans were aware that Greeks were inhabiting Macedonia. were hated by the greeks, and that the greeks fought both on the side of the persians and on the side of the romans to expel the macedonians from the whole of greece. Another pathetic attempt to falsify history. Macedonians were Greeks and the fact that some Greeks could fought against their supremacy in Greece was common also previously against the other great Greek powers who tried to impose their supremacy over the rest of Greece. Atheneans fought on the side of Persians against Spartans (see battle of Cnidus). This doesnt mean Atheneans were not Greeks. Ancient accounts shatters the lies and distortion of history from the modern Slavs of FYROM. Ancient sources again are exposing the lies.